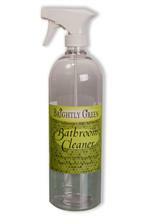 You can shop at www.brightlygreen.biz with confidence. We have partnered with Authorize.Net The company adheres to strict industry standards for payment processing, including: 128-bit Secure Sockets Layer (SSL) technology for secure Internet Protocol (IP) transactions. www.brightlygreen.biz is registered with the Authorize.Net Verified Merchant Seal program. $ave the Earth and $ave Green! Combine a Refill or Concentrate with a reusable bottle and $ave! 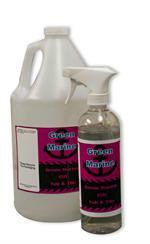 Brightly Green All-Natural Plant-Based Dish Wash (Prices & Directions for Use Below) Choose Ready To Use (RTU) 32oz Bottles to Refills up to 275 Gallons.